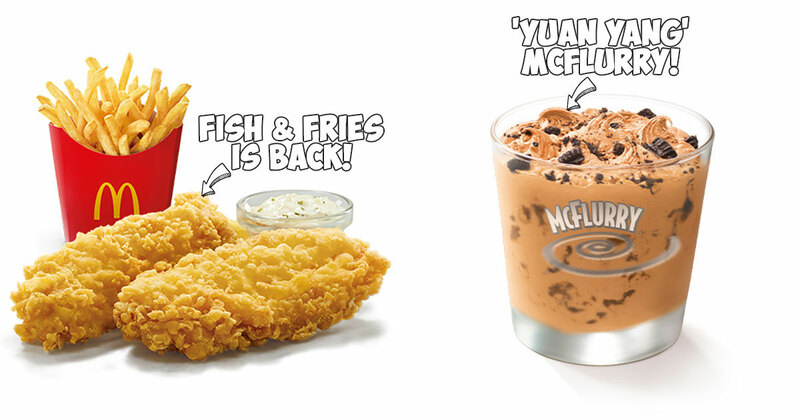 MOS Burger‘s latest creation is a piece of art. 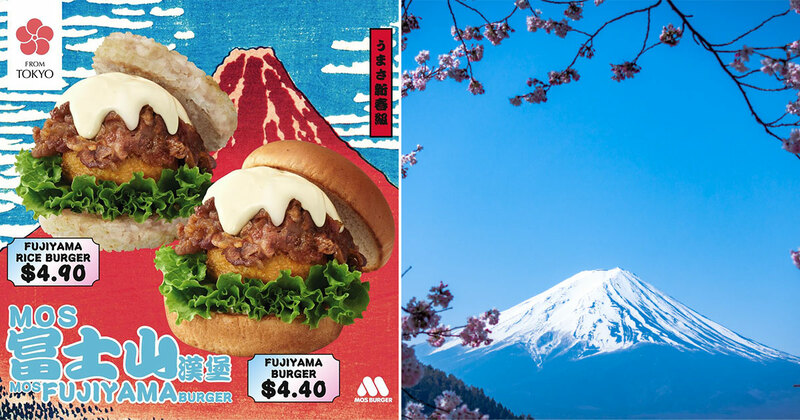 Say hi to the new Fujiyama Burger – it’s made to look like Japan’s highest and most iconic mountain Mt. Fuji….